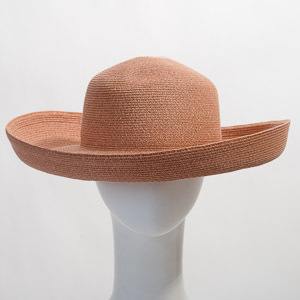 Paper plain hats are popular for everyday summer hats. 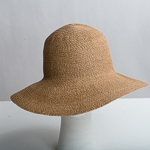 The simple, durable, and packable material is a good choice for traveling, playing sports, or providing UV protection. 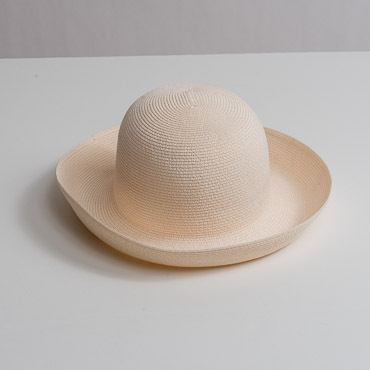 In addition, our Toyo Paper untrimmed hat base include the best color choices and softest material that are natural and eco-friendly. 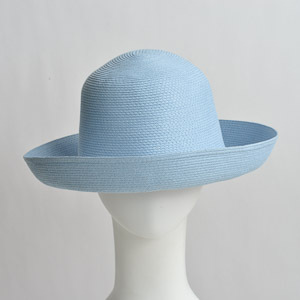 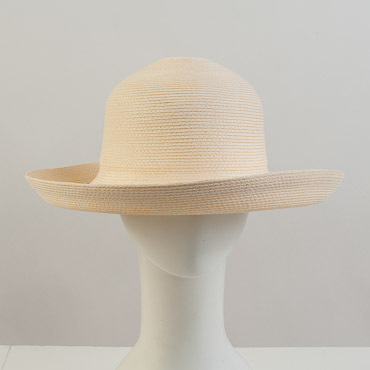 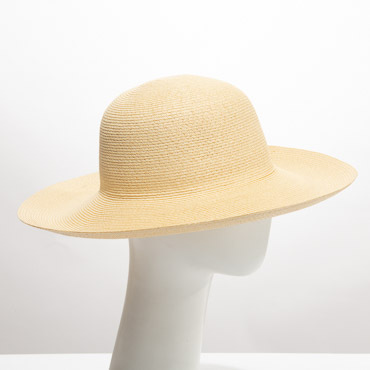 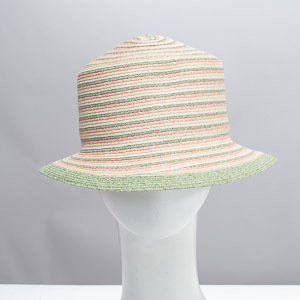 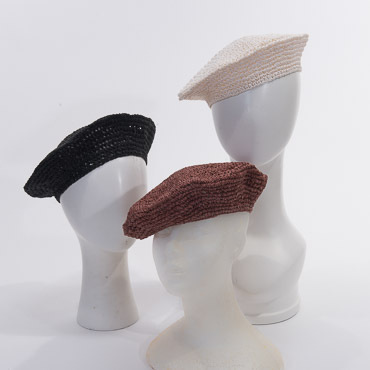 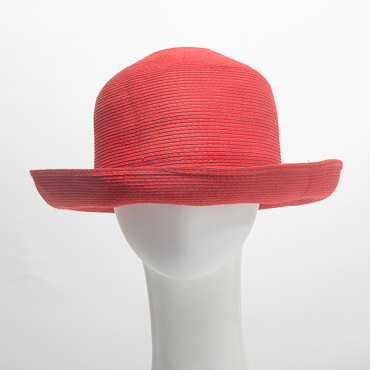 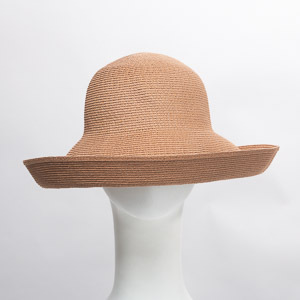 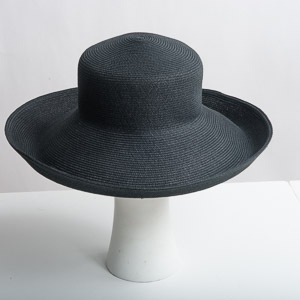 Zoria Paper hat base and our Zoria Premium Japanese Toyo braid hat base are the top choices for many great brand and independent designers to use for their summer hat bases. 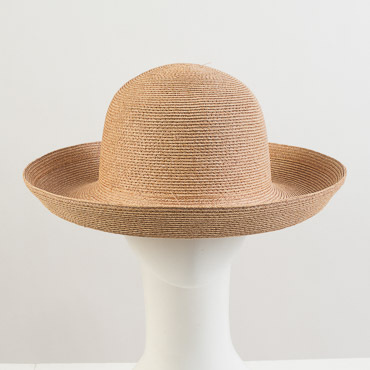 A simple trimming is all you need to make your next favorite summer accessory.